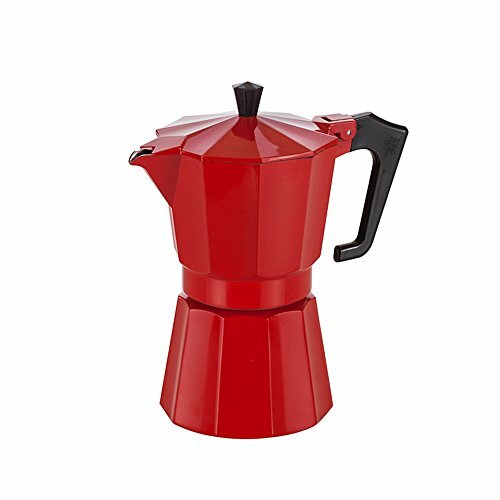 Pezzetti Stove Top Red Finish Aluminium Espresso Coffee Maker/Moka Pot - 6 Cup by Pezzetti at Jakis Cafe. MPN: GH07. Hurry! Limited time offer. Offer valid only while supplies last.